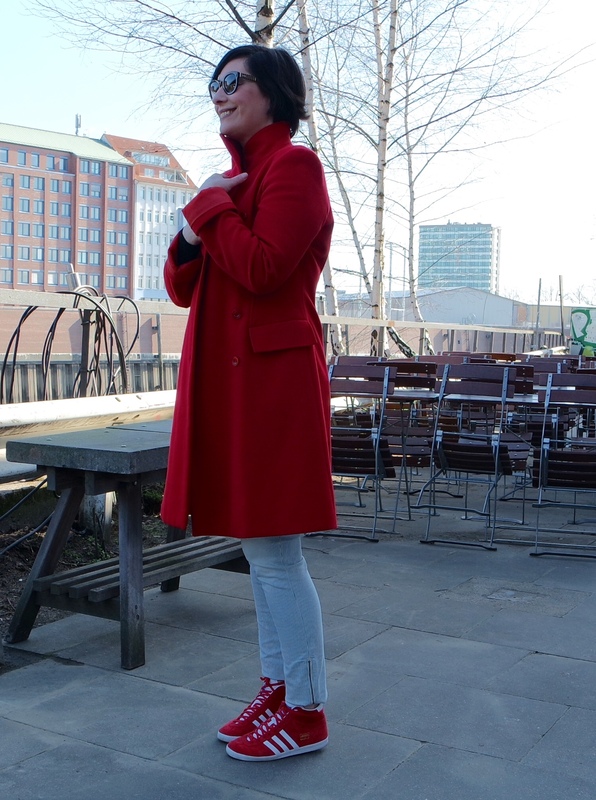 Spring has not arrived in Hamburg yet, the still chilly weather calls for a cherry coat. Are red coats just for the christmas season? 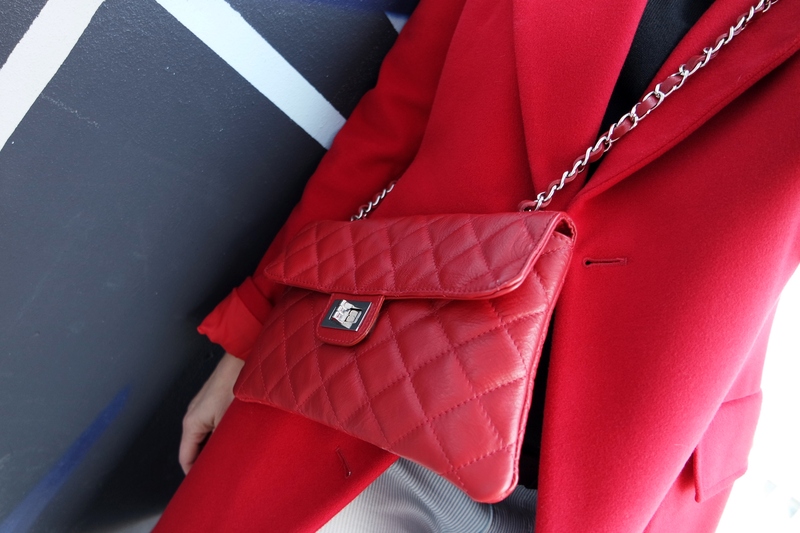 No, a vivid red coat is the perfect late season into spring style zipper-upper. I love how sophisticated red coats look at any time! Let’s deep dive into each element of my style. I love classic and simple things looking casual and finished! Red Coat by Calvin Klein, Denim by Esprit, Trainers by adidas Originals, Black Sweater, Sunglasses by Fendi, Chanel 2.55 look a like by L.Credi. 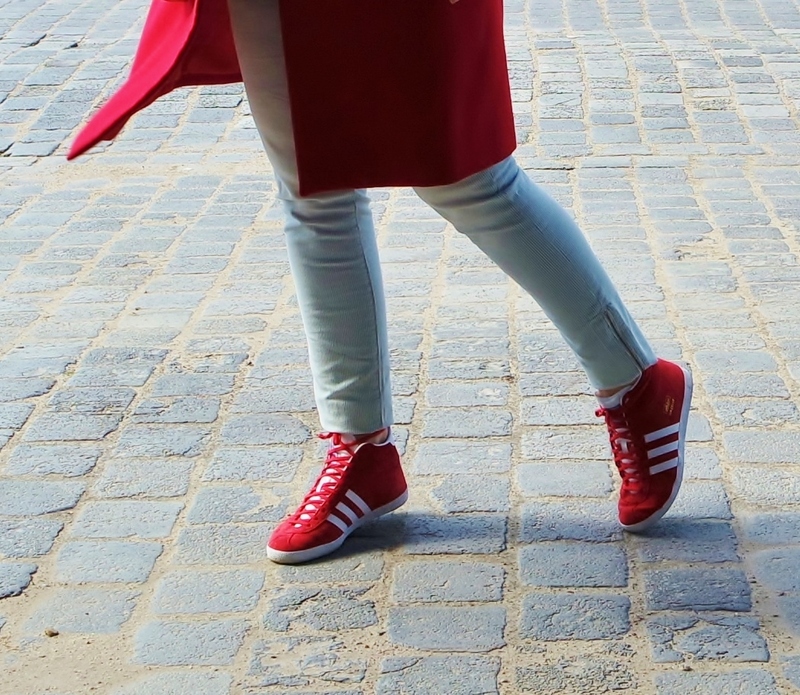 Spring forward in a cherry red coat and have Fun!